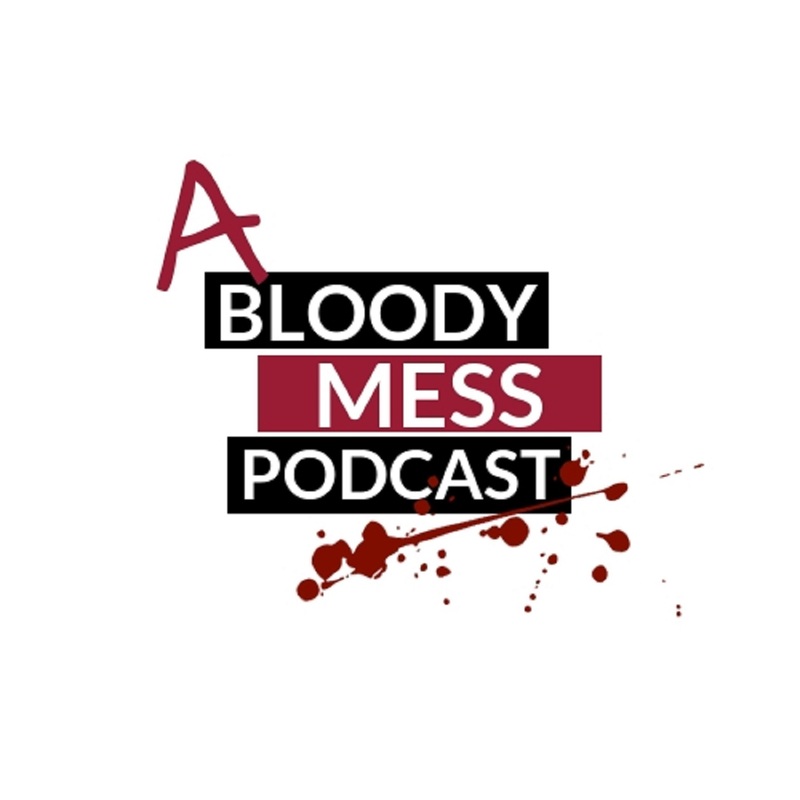 Join your hosts Jim and Chen for episode 3 of A Bloody Mess: A Badly Researched True Crime Podcast. The pair of fannies venture back to the 19th Century and discuss the life and crimes of the femme fatale Mary Ann Cotton. 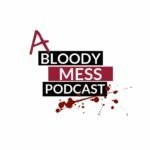 With discussions about wallpaper, Devon, James yet again defending a serial killer and Chen not paying attention this is an episode not to be missed! As always follow us on social media and lets have some interactions! Any feedback would be greatly appreciated along with some ramen noodles, sausages and maybe a curry!